We have exciting news to share to kick off the year! Our next chapter president was just appointed by our Board Selection Committee: a group of four past presidents and myself, the current chapter president. After a thoughtful search, we are pleased to announce our very own Gemma Lawrence as the new vice president for IABC/BC 2017-18! This means Gemma will automatically assume the role of president for the 2018-19 term, and past president for 2019-2020. As our current director of marketing & communications, Gemma has shown strong leadership and organizational skills. Not only is she passionate about IABC/BC, she has a natural desire to help communicators connect and grow in their career. Originally from the U.K., Gemma moved to Vancouver in 2016. As a newcomer to B.C. in communications, she immediately saw the value of IABC/BC for her own career. She began volunteering in our digital marketing and communications portfolio, and after a short time stepped up into a board role to help lead the same portfolio. 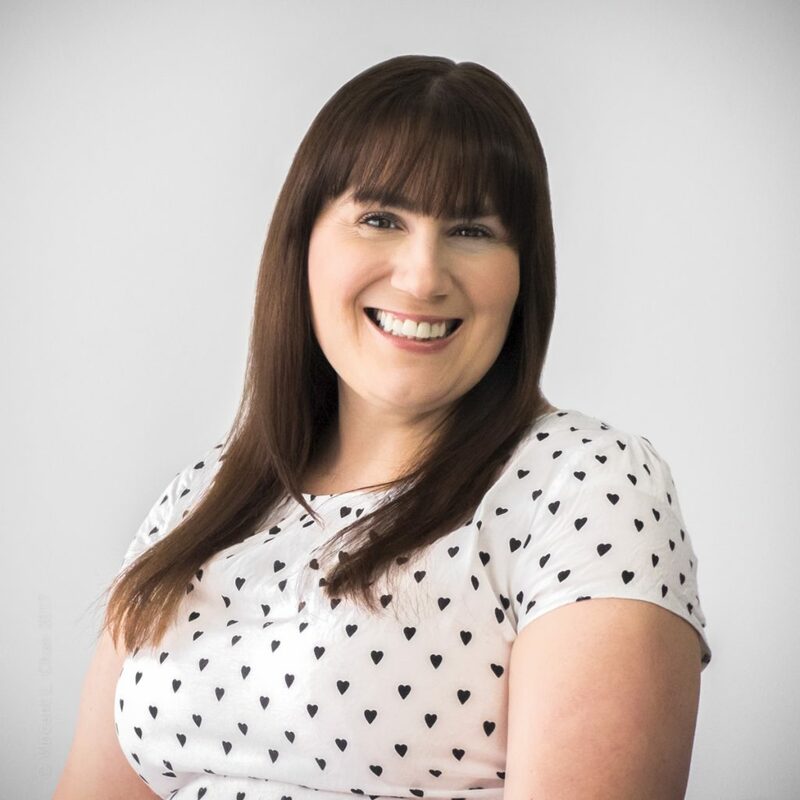 Since joining the board, Gemma has been passionately involved in IABC/BC and continues to seek opportunities to add more value and/or improve member and volunteer experiences. She will undoubtedly lead the chapter with the same drive and commitment. Join me in congratulating Gemma Lawrence on this appointment, and say hello at the next event. You can also connect with her on Twitter @Gemstars81 and LinkedIn to share your congratulations. With this vice president appointment, we are now recruiting for a new director, marketing & communications. If you are passionate about leading a team to manage the marketing & communications needs of our chapter, we want to hear from you!. Learn more about this role and how to Join the IABC/BC board here. If you have questions you can reach out to me, Jeanette LeBlanc, at president@iabc.bc.ca. This position will remain open until filled. If you’re not quite ready to lead at the director level, we are ALWAYS looking for volunteers. We have portfolio manager roles open, and other volunteer opportunities too listed here. For more information about these opportunities to grow your skills, expand your network, or build your experience, please connect with our Volunteer Services team at volunteers@iabc.bc.ca.